After an extensive search, Comox Valley Search and Rescue crews have found a missing 18-year-old hiker in Strathcona Park. 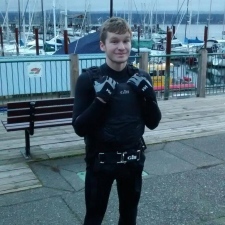 COMOX VALLEY - Comox Valley Search and Rescue crews found missing hiker Simon Peterson Friday afternoon despite tough weather conditions that hampered the search. A young man alerted search and rescue crews late Thursday afternoon after he lost contact with his 18-year-old friend who was hiking in Strathcona Park. 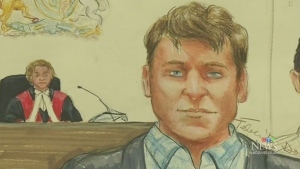 Peterson went hiking Tuesday afternoon in the Castle Craig and Mount Albert Edward area and he was expected back home Thursday afternoon. 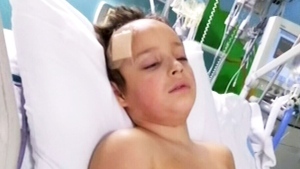 His last contact was a text message to his friend around 3:45 p.m. Thursday saying he was changing his plans because of poor conditions. After a search Thursday turned up no sign of the missing hiker, crews set out again Friday morning. 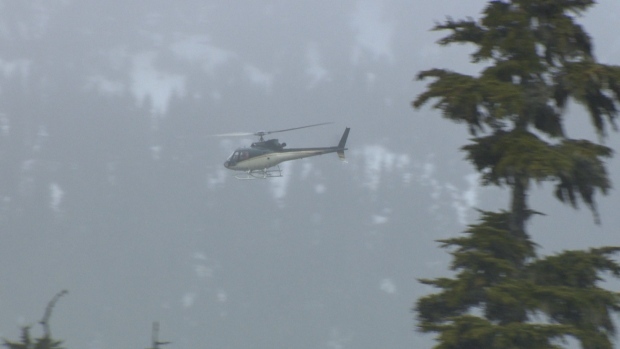 Crews say a private helicopter took them in and out of search areas where they experienced high winds, heavy rains and snow above 1,500 metres. 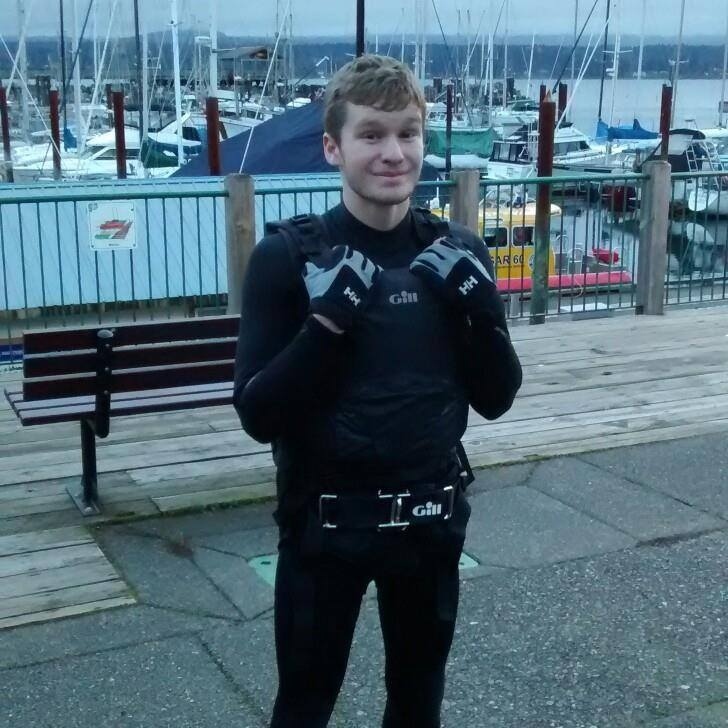 Comox Valley Search and Rescue noted the missing 18-year-old had hiking experience and had been in the area a number of times. CTV Vancouver Island reporter Gord Kurbis is waiting to speak to the hiker and will have more for CTV News at 5 and 6. Hiker Simon Peterson (Photo: Facebook). 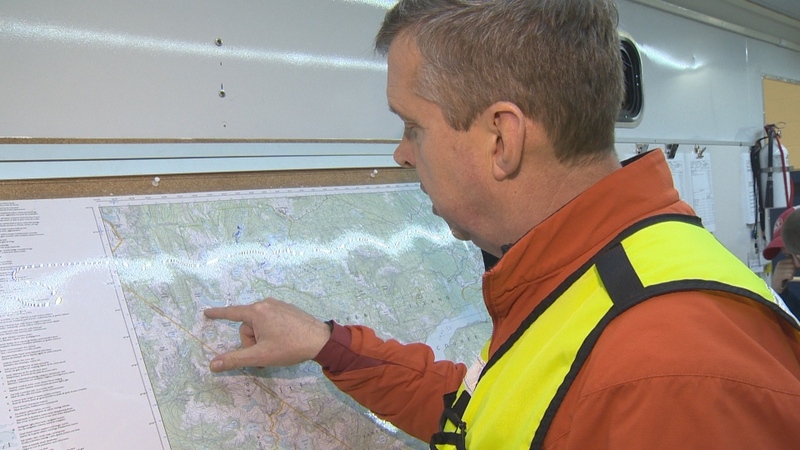 Paul Berry of Comox Valley SAR mapping out search areas in Strathcona Park to locate the missing 18-year-old.